We want to thank everyone that picked up RICE BOWLS in the front of church during the Lenten season… If you have not returned your rice bowl yet please remember that they need to be returned by April 28. 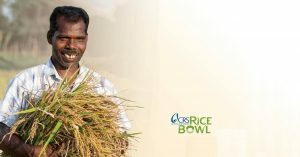 Visit crsricebowl.org for more information. Thanks to all for their support!